As September approaches, the entire population is waiting in anticipation for the availability of the holy pumpkin spice latte. The widely popular beverage is known for being only available as a seasonal drink, but when the time comes, the pumpkin spice latte sells big numbers. In 2015, Forbes estimated that Starbucks would make a whopping $100 million just from the PSL alone. The return of the pumpkin will be here soon, but not soon enough. 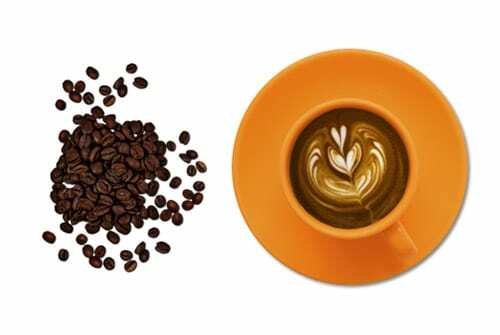 With big, chain coffee shops teasing release dates, it’s so easy to get impatient and crave the festive coffee and all of its warm spices now. If you don’t want to wait any longer, here are some ways to finally get the long-awaiting drink, and the rest of the experience, now at home. 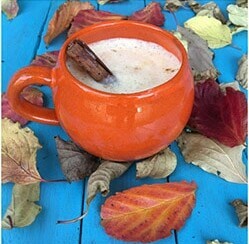 If you simply want to purchase a pumpkin spice flavored coffee creamer at your local supermarket, it is certainly an easier, and cheaper, way to prepare your festive morning joe at home and skip the stop by the coffee shop. If that’s the case, you can pour it into a travel mug and be on your way. Heat milk, pumpkin puree, sugar, pumpkin pie spice, and vanilla. Whisk until foamy, and then add to coffee or espresso. If desired, top with whipped cream and a sprinkle of pumpkin pie spice or cinnamon. For an interesting twist, try swapping the sugar out for this smoked maple syrup from Uncommon Goods. Also, if you’re more of an iced coffee fan, you can try this delicious recipe cold using this iced coffee maker. What festive coffee is complete without a doughnut or sweet of some sort? 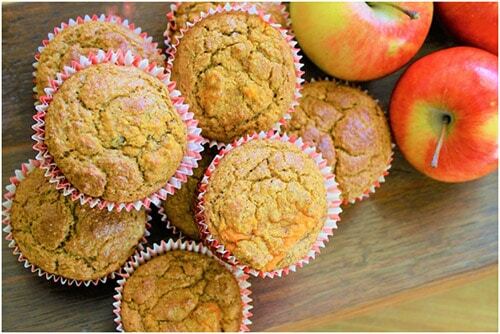 Pumpkin spice pairs well with apple, so try a sip of a latte followed by a bite of an apple muffin or scone. Cinnamon coffee cake would also be a yummy option. For a big selection of baked goods at the ready, order one of these bakery gift baskets to grab something from on your way out the door, with your homemade pumpkin spice latte in hand! Are you impatiently waiting for the pumpkin spice latte at chain coffee shops this year, or are you saving time and money by making your own? Share this post and let us know in the comment section below!